This is my first, in a series of posts focusing on the Raleigh/Durham area of North Carolina. While we lived in Raleigh, we would often travel to Durham to eat (about 20 minutes from downtown Raleigh), so that is why I’m including both. 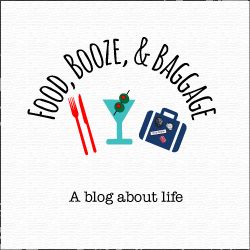 Even though, I’m no longer in NC, I want to document some of our favorites spots. I think one of the most common questions I get asked from friends is to recommend a good brunch spot. There is something so relaxing with starting your Sunday off with brunch. Just keep in mind if you want a nice Bloody Mary or Mimosa to start your brunch, you will have to wait until the clock strikes noon on Sunday (NC alcohol laws). 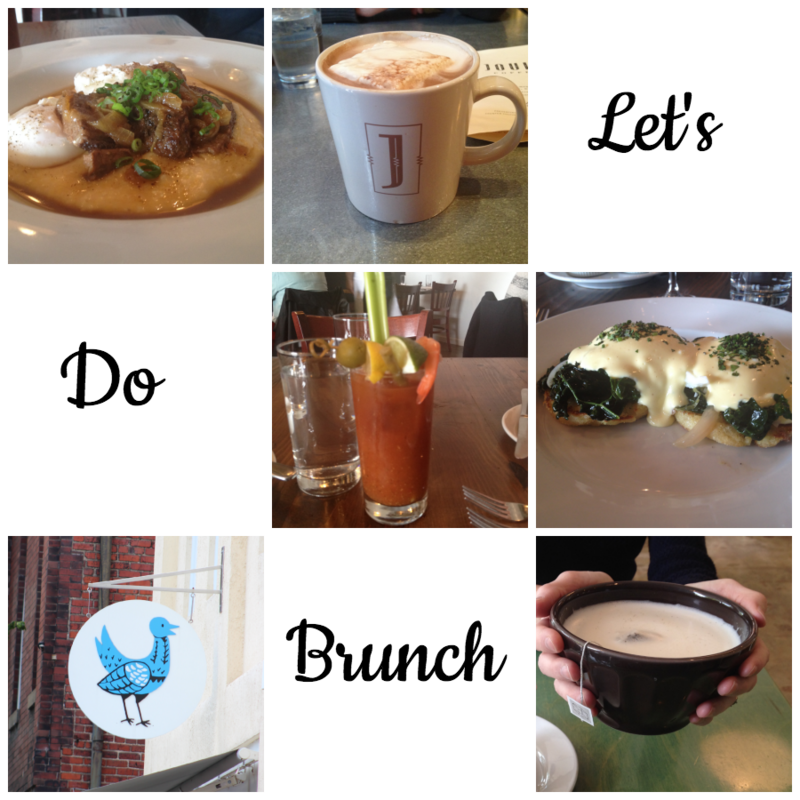 I love Joule for both lunch and brunch. Their biscuits and gravy is particularly good, but you can’t really go wrong with anything on the menu. The upside of brunch at Joule, is you not only get a great breakfast, but also a great cup of coffee. Try the pour-over – it is the best cup of coffee in Raleigh. The one drawback to Joule is they do not offer reservations and it can get busy, but they do serve brunch Saturday and Sunday. I find Mandolin very hit or miss. They have a lot of creative dishes, just sometimes it is better than other times. The plus side is that they do take reservations and it provides a nice relaxing atmosphere to enjoy some good Sunday morning gossip with the girls. Gets crazy busy fast, but the food hits the spot. I like their signature honey, chicken, and waffles, it is a go try at least once spot. I prefer Joule over Beasley’s, so if the line is out the door at Beasley’s, you may want to walk up to Joule to see if you can squeeze in there. Good food and they take reservations!! I’m always tempted by the french toast, biscuits and gravy, or their skillet…make sure to check their specials as well. Great outdoor space! Go here for a lazy Sunday brunch and enjoy the sunshine and fresh air. The shrimp and grits is my go to dish. If you get there around opening, there is usually not a wait but after 12 they generally fill up quickly. Yum! Creative seasonal menu, that is executed wonderfully. Amazing Bloody Mary’s, but if you are too early for a cocktail try one of their speciality juices (I love the grapefruit rosemary). Focuses on Southern fare and provides a very filling and tasty start to your Sunday. Their biscuits and gravy with fried chicken is one of my favorites, the fried chicken is surprisingly light and juicy. Amazing food but seating is VERY limited. I only go here with a back-up restaurant in mind. They also serve one of the best London Fogs I’ve ever had…yum! Sorry for the lack of pictures, given how much I like to snap shots of my food, I expected to have more. I must be too hungry at brunch to be concerned with pictures 🙂 Also, apparently I really like biscuits and gravy for breakfast. The Jauntful guides have more than what I mentioned above, I wanted to provide plenty of options.